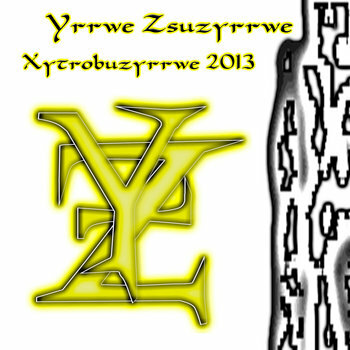 Ok, with all 2002 released material from Yrrwe Zsuzyrrwe back up and running on Bandcamp, time has come to work on the next ones. So far I still have to dig through dozens of old versions that are sometimes slightly different, sometimes a lot. It’s not the difference in versions that holds me back, it’s the audio format that sometimes gives me headaches. Some are only 128kbit mp3, some are even WAV. Some are leveled pretty well, some are way over the 0db. Which makes it sometimes impossible for me to master them to pleasant levels. However, I’m getting the hang of it and enjoy doing it myself. And then… I’ll dig my way through my archives and will synchronize bandcamp with it. If there is anything still missing (which is 100% possible), then I’ll remaster it and upload it to bandcamp in the end to complete the collection. 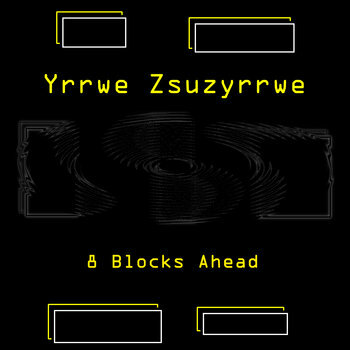 9 Tracks including the ‘7 Blocks Ahead Megamix’! Full artwork (Front/Back/Outer Tray) for a jewelcase, NO label, NO WAV – .flac and .mp3 available for €5,00 via bandcamp. 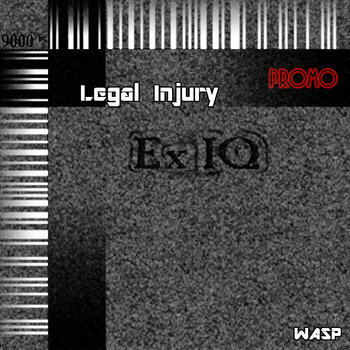 16 tracks, full artwork (Front/Back/Outer Tray) for a jewelcase, NO label, NO WAV – .flac and .mp3 available for €5,00 via bandcamp. 8 tracks, full artwork (Front/Back), NO label, NO WAV – .flac and .mp3 available for NAME YOUR PRICE via bandcamp.